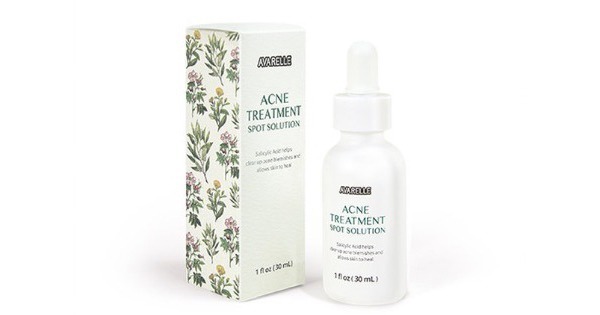 Anyone who’s suffered with acne knows how heartbreaking it can be when you look in the mirror and see an unsettled complexion. 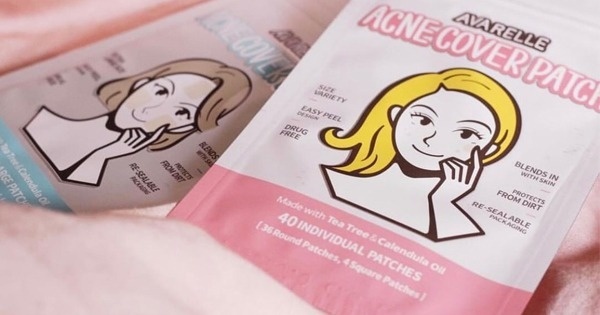 But it doesn’t have to be this way! 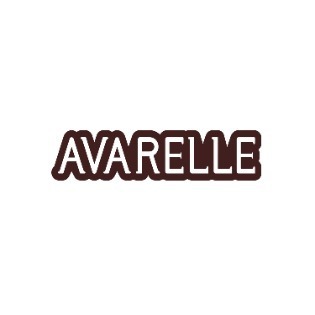 The founders of Avarelle have developed a natural, restorative way to not only hide your pimples, but to aid the healing heal them as well. 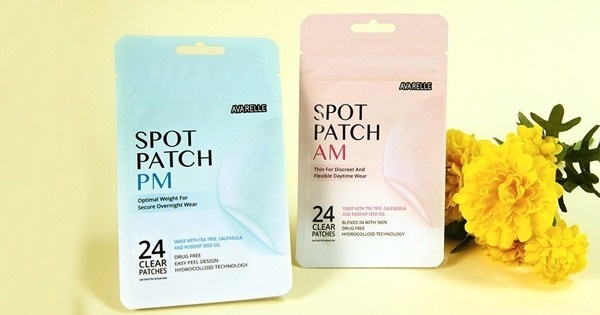 They’ve combined herbal infusions and natural oils with a lightweight and invisible bandage material that both eases the flares, and helps to prevent scarring. 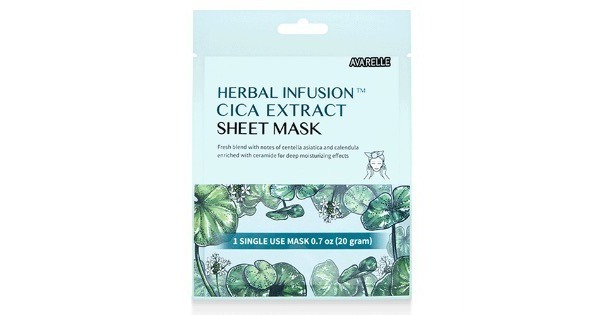 Avarelle treatments take advantage of centuries of success in Eastern Medicine by using various herbal infusions like Cica, short for Centella Asiatica, a green that has been proven to help repair the skin barrier. 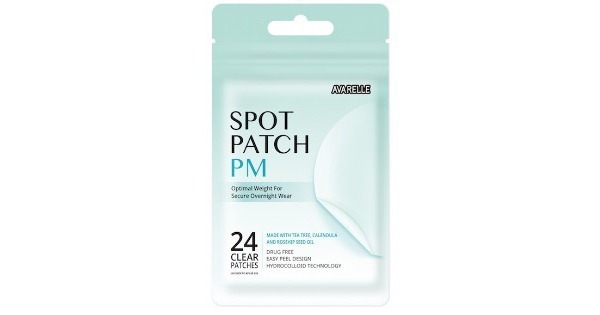 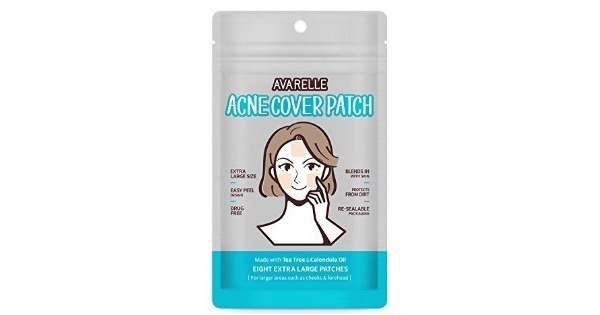 Avarelle manufactures a complete line of Cover Patches, facial Sheet Masks and an Anti-Acne Treatment Serum. 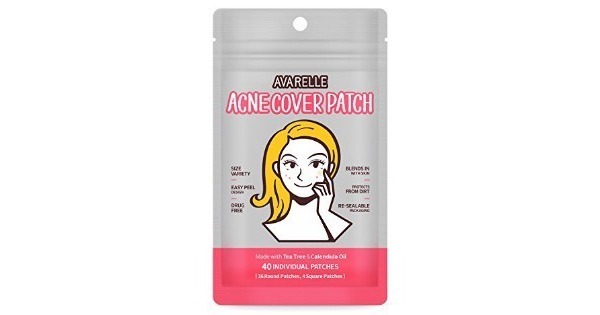 Cover Patches are available in a variety of sizes and shapes. 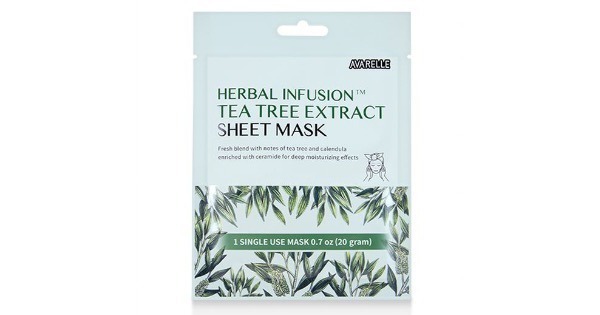 Sheet Masks come in herbal infusions – Rosehips, CICA, Calendula and Tea Tree oils. 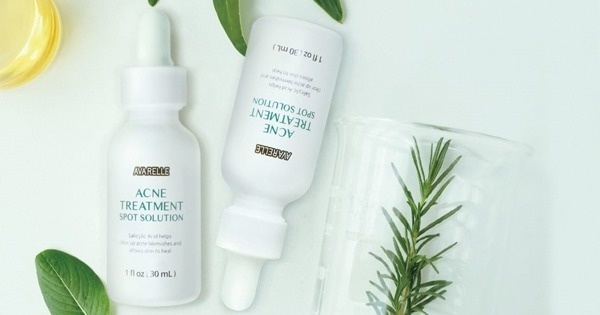 Avarelle Serum contains fruit extracts (salicylic acid) that can both soothe your skin and reduce inflammation and redness.